Brand New, Ready to Move, Best Location! 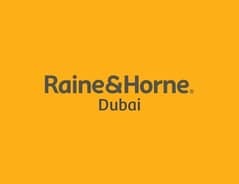 Raine and Horne Dubai is proud to offer this stunning and best priced 2-bedroom luxury apartment boasting JLT and Meadows view, for rent in The Hills. 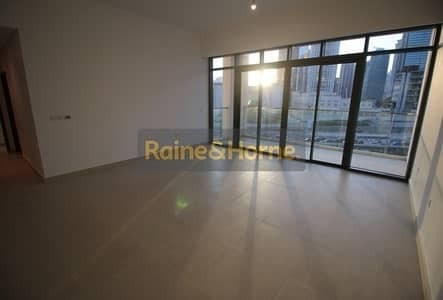 - Built up area: 1,160 sq. ft.
On the same floor as the pool, the apartment covers 1,160 sq. ft. and is chiller free. Some of the kitchen appliances are also provided. 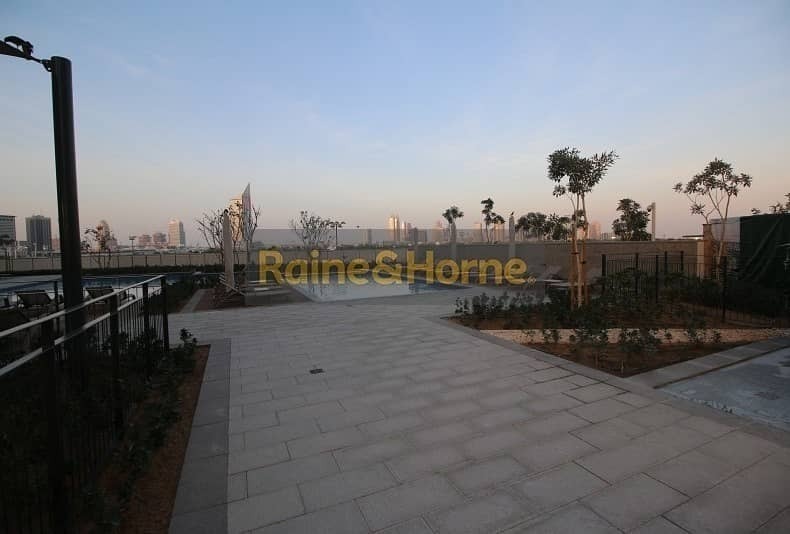 The Hills is an elegantly-designed community and featuring low-rise apartments that overlook the rolling greens of the Emirates Golf Club. 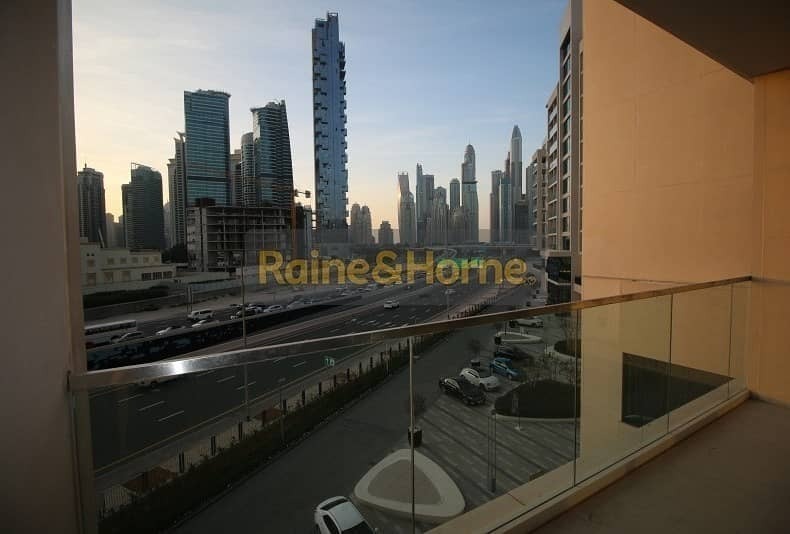 There are one, two, and three-bedroom Serviced Apartments that have easy access to Dubai Metro and Sheikh Zayed Road, as well as close to The Greens, Dubai Internet City, Dubai Media City, etc.